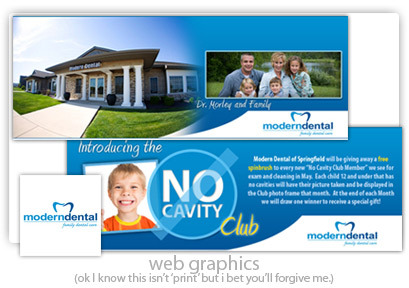 Graphic Design with HavensDesign- Brochures, business cards, flyers, table tents, book covers, and more! 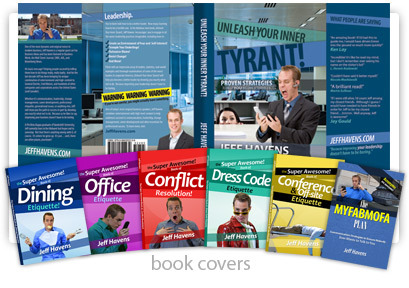 Whether you need a book cover design, brochures, postcards, business cards, or a full marketing kit, I can accommodate. 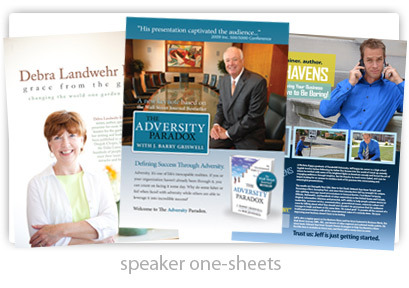 I’ve been specializing in designing marketing materials for public speakers, entertainers, technology companies, financial organizations and more. I also have relationships with numerous printing companies, which allows me to personally handle all aspects of your print projects making the whole process easy and stress-free. 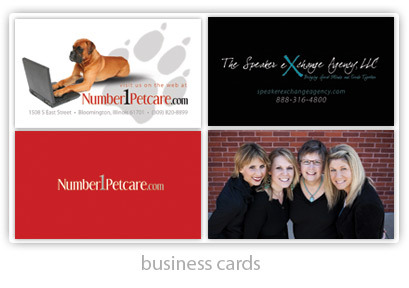 Need graphics or ads for your social media sites like Facebook or Twitter? Ask about our customized backgrounds!